Despite the appearance of a policy ruled by tweets, the Trump administration’s current North Korea policy of coercive sanctions, combined with tension reduction efforts, is actually not a bad one. 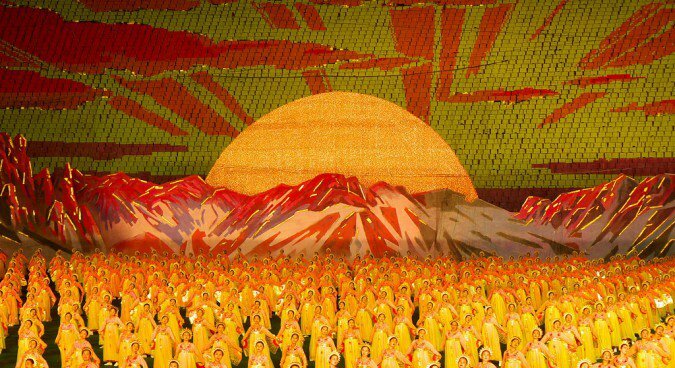 But as North Korea and the United States head to another summit in the coming months, the United States should ensure it has crystalized several guiding principles of this policy. It must be aimed at no less than achieving the end goal of a DPRK verifiably free of nuclear weapons. It remains unclear whether Kim Jong Un and his military colleagues really intend to bargain their nuclear weapons and longer range ballistic missile capabilities for peace and economic prosperity for the Korean people. What does true clarity of intention look like? One should look to the early 1990s example of South Africa – the only country to give up domestically-built nuclear weapons. At the heart of Pretoria’s decision was a desire to shed the country of economic sanctions and turn a corner. In this case, key was ending its policy of apartheid, but non-proliferation sanctions were also standing in its way. Pretoria’s leadership evolved and a new President acknowledged the need to dismantle nuclear weapons to re-join the international community. They quietly dismantled the bombs, took apart key nuclear facilities, and later, subjected the process to rigorous international oversight. We need the dismantlement and verification to happen simultaneously in the case of the DPRK, but the South Africa model is useful for ascertaining true intention and helping determine what verified DPRK nuclear disarmament would look like. As tempting as it is, we should not succumb to giving Kim Jong Un exactly what he wants: substantial sanctions relief for not much in return. 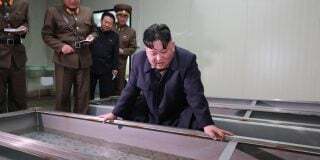 Some now advocate signing a partial agreement, such as freezing and partially dismantling nuclear activities at the Yongbyon nuclear center and ending certain ballistic missile activities, plus some form of limited monitoring. They also want economic engagement with Kim in order to reduce his desire to threaten us. But he would be left with his nuclear arsenal, which we estimate conservatively as between 15 and 35 deliverable nuclear weapons, and he could once again threaten us at his convenience. In essence, this proposal is nothing short of blackmail, and it should not receive a reward. 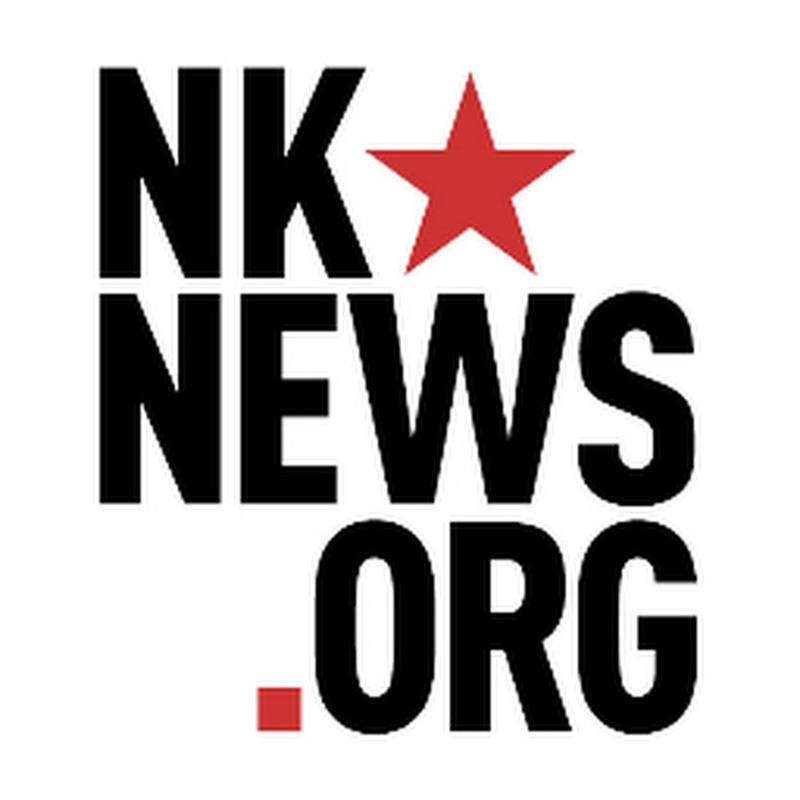 Moreover, North Korea’s nuclear weapons infrastructure is far larger than Yongbyon, involving hidden uranium enrichment plants, secret caches of plutonium and weapon-grade uranium, facilities to make nuclear weapons, and the weapons themselves. 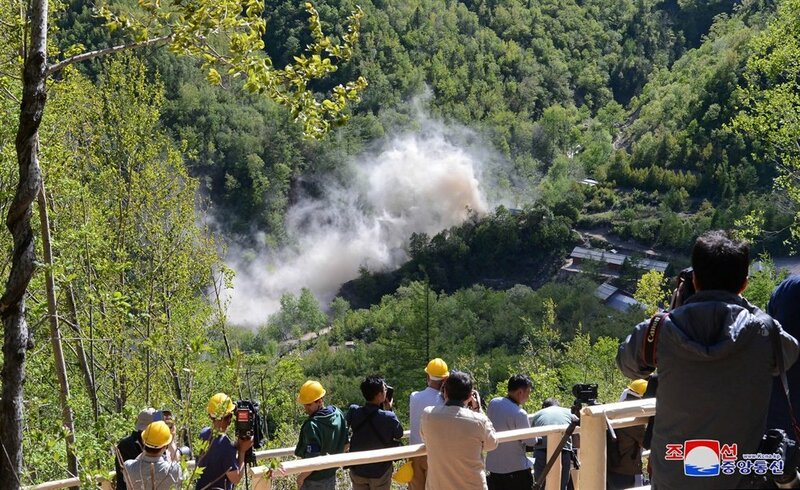 Great uncertainty surrounds estimates of these facilities and materials. 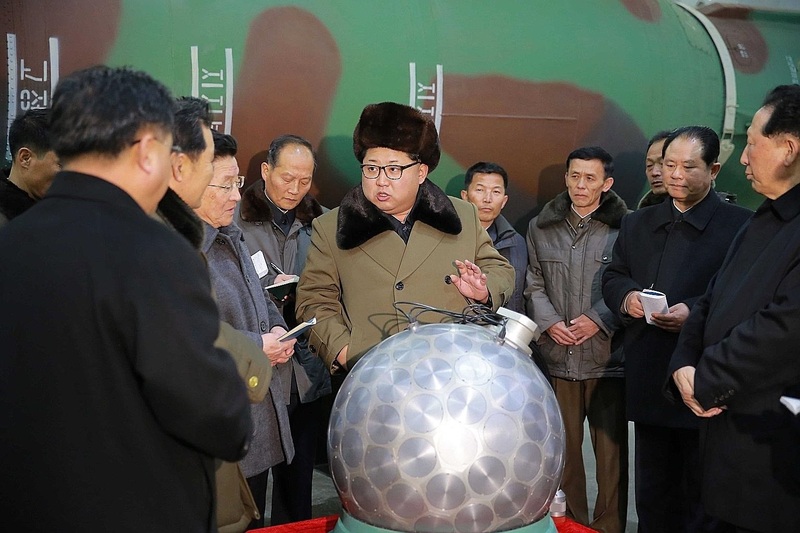 Consider weapon-grade uranium, the material key to North Korea making tens of nuclear weapons. 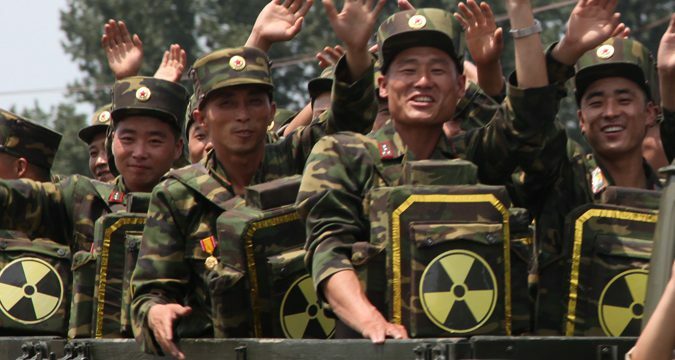 We estimate that the DPRK has produced anywhere from 250 to 1,000 kilograms of weapon-grade uranium. What should shock about this number is its great uncertainty — we know far too little about North Korea’s capability to make nuclear weapons in secret. Only a comprehensive approach will solve this problem. A key requirement is that nuclear weapons and long-range ballistic missile programs should be permanently and verifiably ended if a country wants sanctions relief. Once North Korea signals a willingness to engage in a structured denuclearization process that yields a truly disarmed status, it should be as short as possible in order to avoid a collapse. We have recommended a swift 30-month dismantlement effort for the uranium enrichment program, followed by additional years for ongoing verification. Timelines are shorter for rendering unusable and dismantling the key parts of a plutonium program, the facilities to make nuclear weapons, and the nuclear weapons themselves. If done in parallel, or staggered in time, nuclear dismantlement can be done within about three years. The reason for speed is that in the tortured history of North Korean negotiations and agreements, longer timelines are too prone to failure as leaders change and tensions resurface. 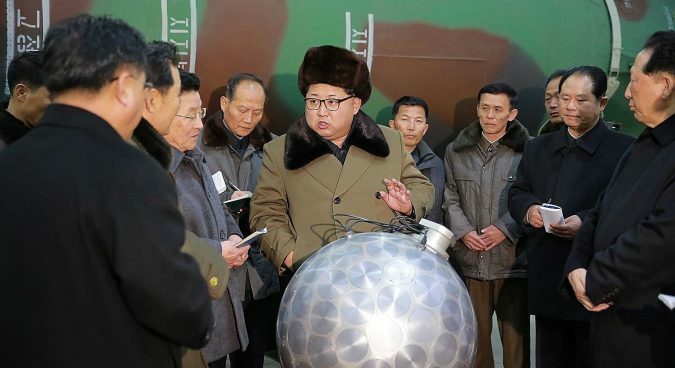 The first goal of a short dismantlement timeline would be to obtain an initial DPRK declaration of its fissile material inventory, nuclear facilities, nuclear arsenal, and longer-range missile-related facilities in the country. North Korean officials have stated they are worried about providing a target list, but this is a red herring; the entire country is a target list today. In any case, revealing key assets such as the location of nuclear weapons, longer range missiles, and stashes of plutonium and weapon-grade uranium could be left for later in the process, if required. Next, the process would move to verification. 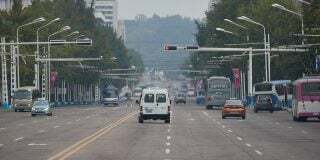 Pyongyang would have to finally grant adequate access to sites, allow the taking of samples, and deliver full cooperation. Because the issue of verification has ruined so many prior efforts, the rules of verification need to be worked out well before there is any discussion of significant sanctions relief. Finally, the process would move to dismantlement. But what about the thorny issue of incentives and sanctions relief? This leads to the fourth principle. Timing sanctions relief in any North Korea negotiation is tricky, but unraveling the full United States and United Nations sanctions regime must come after the verified dismantlement of key capabilities. Cash incentives or rewards may be useful at earlier stages. 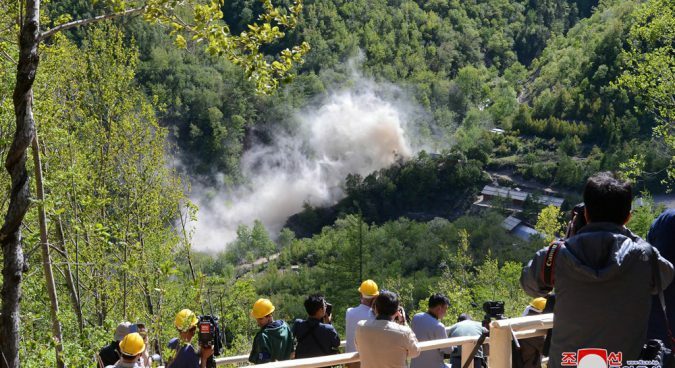 Rebuilding North Korea’s railway or providing green energy assistance may be a useful start, and this step would require some sanctions exemptions. 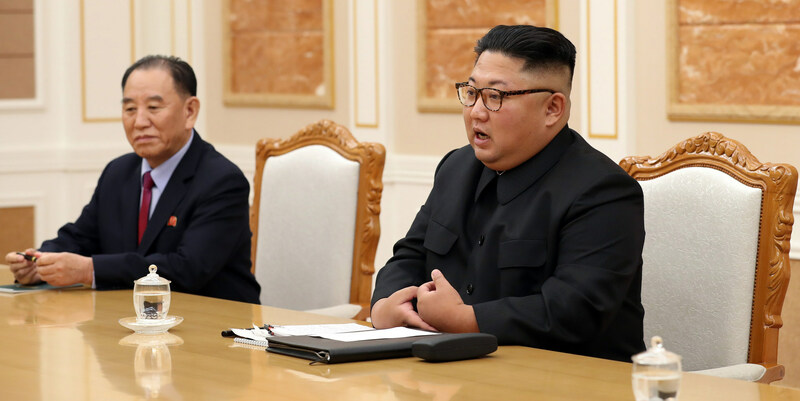 Commitments not to increase U.S. or UN sanctions could be considered in response to a major DPRK nuclear concession to declare and freeze its fissile material production complex. A similar approach was used in the case of the initial 2014 Iran nuclear deal that preceded intensive negotiations of a final deal. 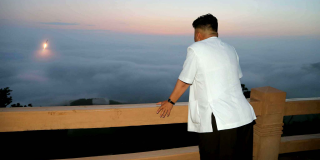 North Korea may say it does not like this and wants more upfront, but it should be told a firm ‘no.’ Once the U.S. and UN sanctions regime unravels, if North Korea reneges, it will be extremely difficult to reconstitute it. A full denuclearization deal with UN sanctions relief at the end helps ensure that North Korea does not become another Pakistan. Decades of failed policies to penalize and reverse Pakistan’s covert nuclear weapons program eventually resulted in the slow removal of sanctions and de facto status as a matter of U.S. policy. History has shown that once we concede a nuclear weapons program – in the sense that we expect it will continue indefinitely – the result is policies that loosen sanctions and result in these proliferant states maintaining the most threatening weapons known to humankind. Kim’s regime has played games with the international community for decades, while brandishing its nukes over the heads of South Koreans, regional neighbors, and now Americans. It surely would be content with gradual sanctions relief and keeping its ultimate deterrent too. 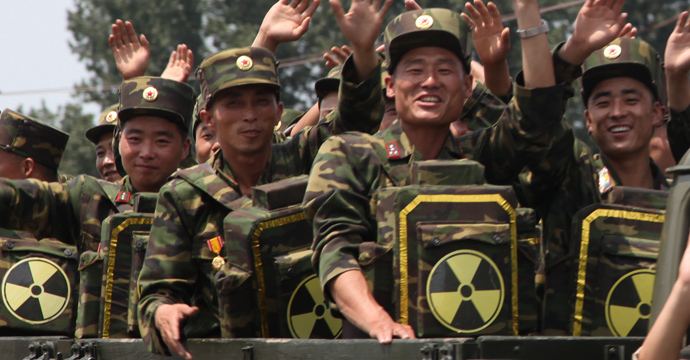 Other would-be rogue nuclear states will be watching to see what North Korea is able to get. While we wait, sanctions enforcement must remain a priority—keenly important given ongoing reports of their cheating. Once China starts to halt UN sanctions enforcement, the entire sanctions regime could crumble quickly. To prevent any sign of this, the United States should increase its sanctioning of Chinese or Russian multinational companies and banks, as necessary. The United States should continue to make clear to these key North Korean partners that the end goal for North Korea is denuclearization and that it has a path to get there. The underlying security issues for North Korea should be dealt with in as minor an expense to the sanctions regime as can be realized. In this sense, Trump’s “friendship with a stick” policy has been useful to get this process started. Most states, South Africa included, gave up advanced nuclear capabilities once their key security threats were neutralized. For South Africa, it was the end to a perceived Soviet Union menace on the continent and the settlement of regional conflicts. Peace and engagement efforts between the Koreas, and with the United States and perhaps other regional countries, should therefore proceed accordingly, while ensuring the maintenance of a strong U.S./South Korean alliance. But linking progress on security arrangements to sanctions relief should be avoided unless credible, verified nuclear dismantlement is occurring. In the end, the sanctions are mainly there because of the nuclear threat North Korea poses, not the conventional threat. Finally, underlying U.S. policy should be an acknowledgement that we may have to wait for many years, until North Korea is truly serious about denuclearizing and accepting the kind of verified denuclearization we have described. North Korea needs to realize it has no prosperous way forward if it keeps its nukes and longer range ballistic missiles. On the other hand, we will hopefully have built a sound basis for it to trust that it no longer requires these weapons for its survival. 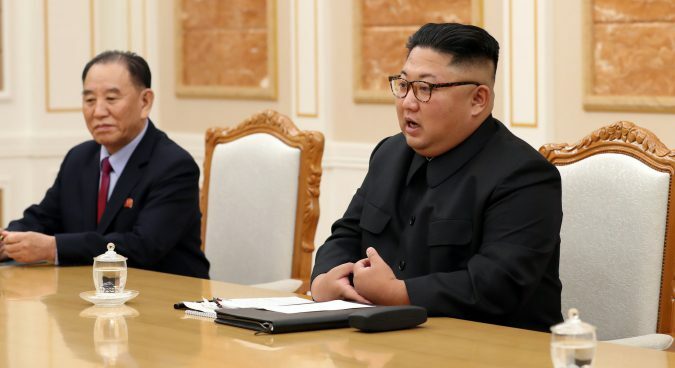 Waiting the regime out will require steadfastness and commitment over successive presidential administrations, something that has not been forthcoming in much of the history of U.S. nonproliferation policy in North Korea. A rare example of both persistence and its value is the case of Taiwan, where U.S. policy remained unwavering against preventing a Taiwanese nuclear weapon up until that program’s shuttering in 1988. There are no easy solutions to North Korea abandoning its nuclear weapons, and with luck, this could all happen sooner than we expect. Sound policy starts from clarity of principle. Subscribe to read the remaining 1753 words of this article. Andrea Stricker is a senior policy analyst at the Washington, D.C.-based Institute for Science and International Security (ISIS). David Albright is the president and founder of ISIS.